Want a little more drama, but want to avoid the time and expense of eyelash extensions? 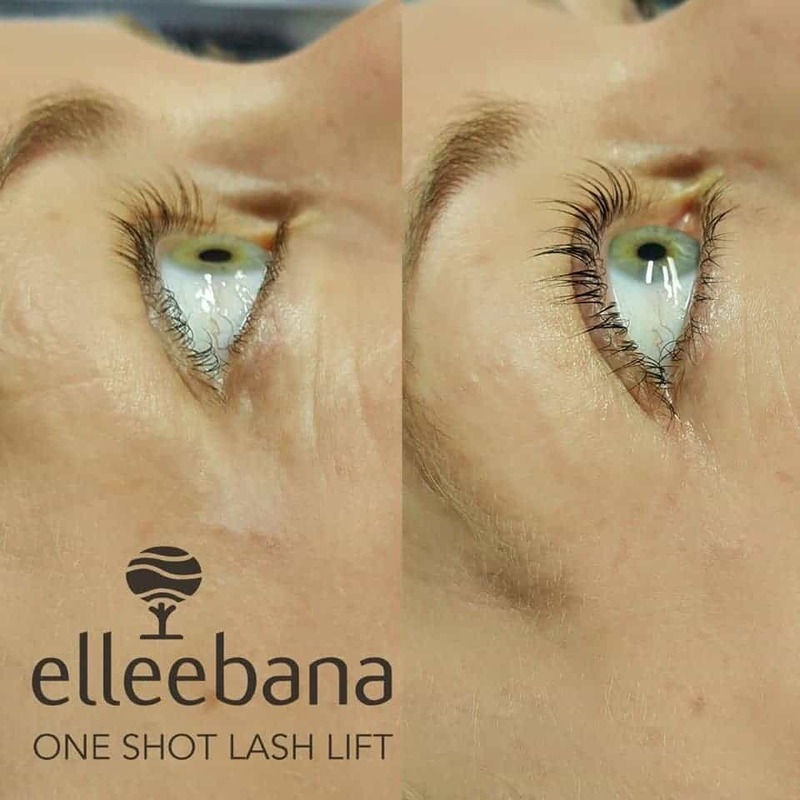 Try a lash lift—a semi permanent treatment that “lifts” the lashes, giving them some curl and boldness! Your lashes will appear longer, more visible, and more dramatic for up to eight weeks. This treatment is best suited to clients with healthy, long or semi-long lashes that want some extra pop. Or, anyone in need of enhancing the look of their lashes. If you don’t want to use mascara, we offer lash tinting services. 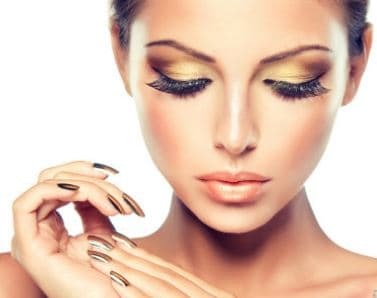 It’s best to do lash tints after lifting because they are in the best state to receive the tint. This service last approximately 4 weeks. And, if you want a little more lash to work with, try lash serums. They bulk up the lashes, make them darker, thicker and longer. Daily application of our Lashes LTD serum is suggested until you reach desired length and fullness. 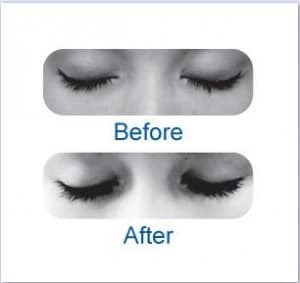 Lashes can be maintained by applying serum 2 to 3 times per week. Results are typically seen within two weeks. Get Masked at our Star Bar!